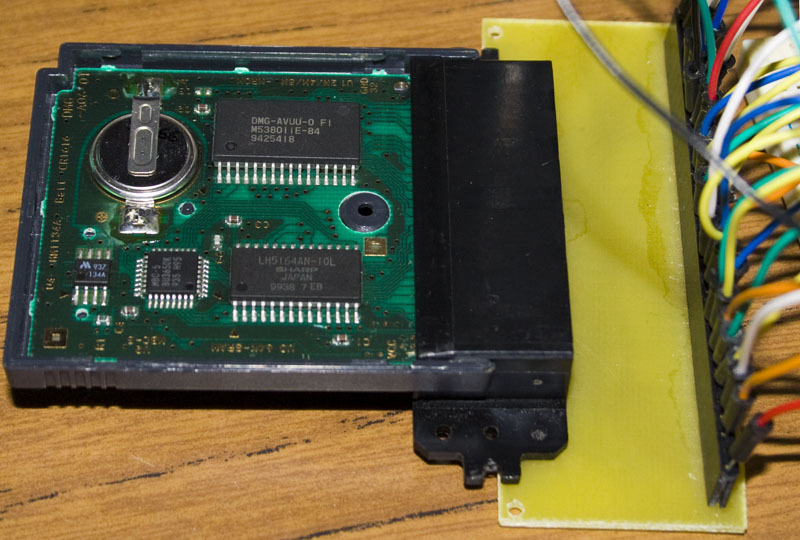 A simple Gameboy Cartridge Adapter for breaking out the Gameboy Cartridge to female or male headers. insideGadgets © 2019 All Rights Reserved. 13 queries in 0.085 seconds.